National Prescription Drug Take-Back Day aims to provide a safe, convenient and responsible means of medication disposal, while also educating the general public about the potential for abuse of these medications. Take-Back Day currently occurs at over 50 locations across the state of Vermont. 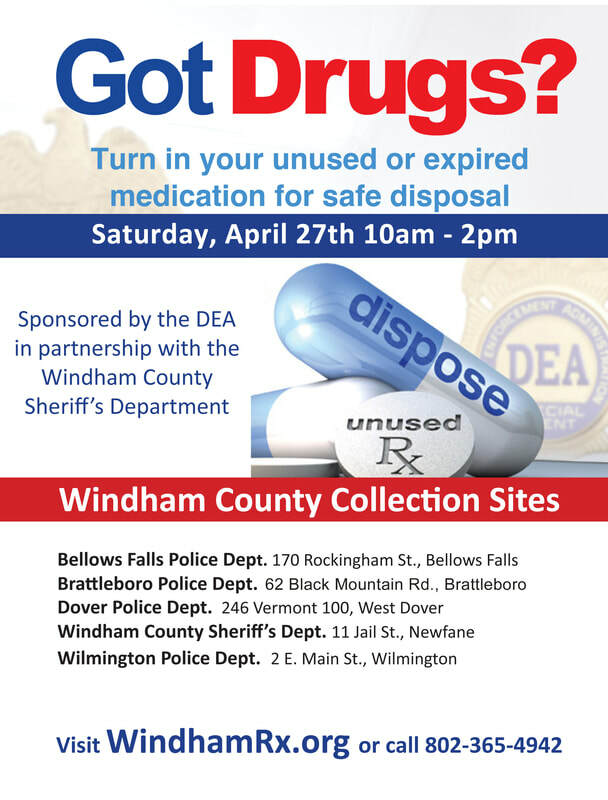 For a listing of locations that offer drug disposal throughout the year, call Vermont 2-1-1 or visit the Vermont 211 website.